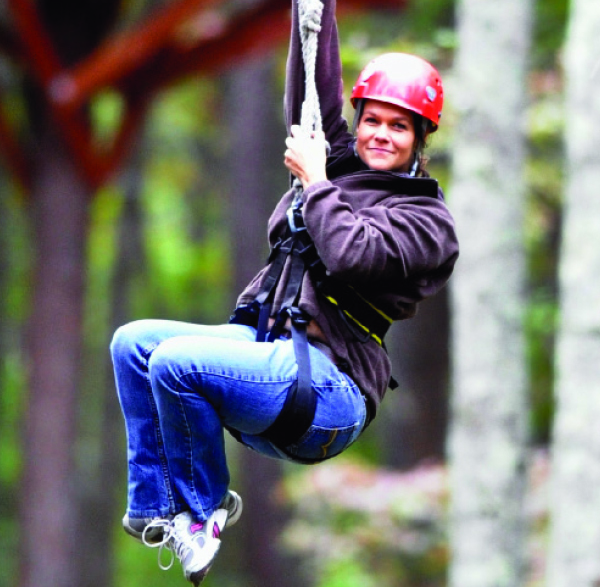 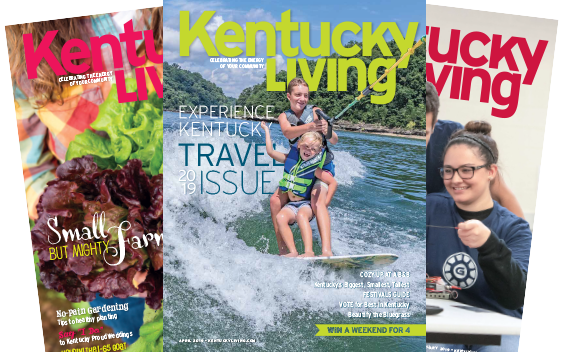 Kentucky Living is looking for fun people photos for its April issue, featuring Kentucky Festivals across the state, and Kentucky’s Fastest Attractions—think zip lines, water slides, roller coasters, race cars, etc. 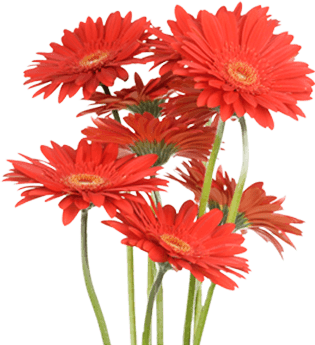 The best photos will feature people and be high resolution (500 K and above). 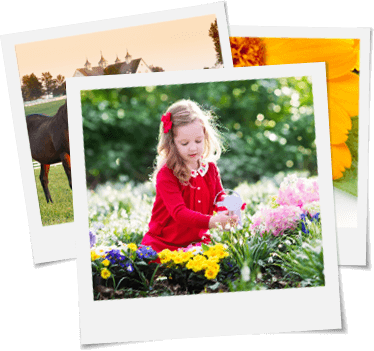 If we use your photo in print or online, we’ll send you $50 cash.